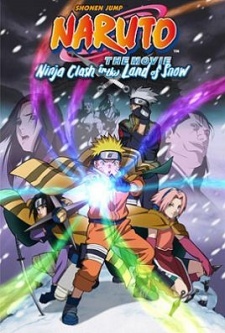 Naruto the Movie: Ninja Clash in the Land of Snow | Naruto: Daikatsugeki! Yukihime Ninpocho Dattebayo! | Naruto: It's the Snow Princess' Ninja Art Book!